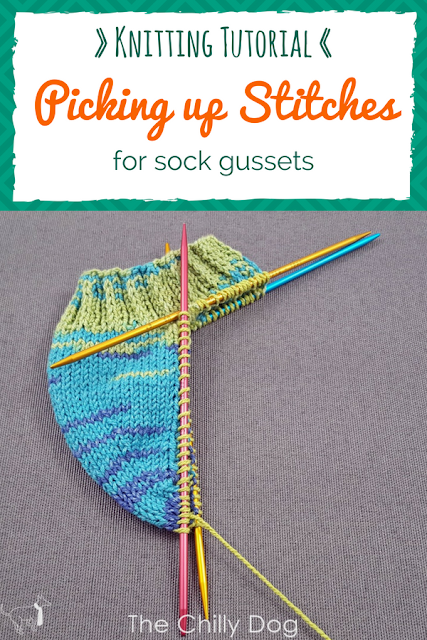 Some sock knitters feel a little overwhelmed when it's time to pick up the gusset stitches on the side of a sock heel. 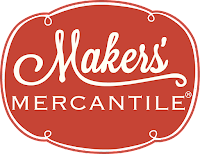 It feels magical because you're basically creating something from nothing. There's no reason to panic, though. Picking up gusset stitches is a lot easier if you do some preparation when you're knitting the heel flap of your sock. 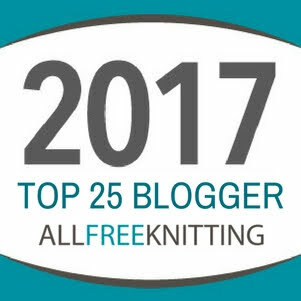 Just slip the first stitch of every row of the flap. Slipping that first stitch creates a neat column of elongated stitches along the flap edges. It also decreases the number of edge stitches. You end up with one edge stitch for every two rows. 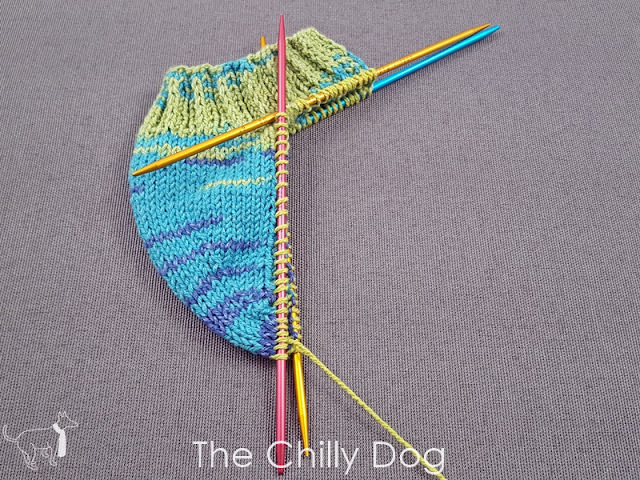 Generally speaking, one stitch is picked up along the edge of the heel for every two rows of knitting. So, if you've slipped the first stitch of every heel flap row, you just pick up one new stitch in every edge stitch. 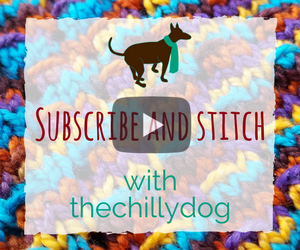 You can either work through both legs of the edge stitch or just the front leg. 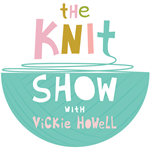 To pick up new stitches, insert your right needle tip through one or both legs of the edge stitch, wrap your yarn around the needle knitwise and pull it through. 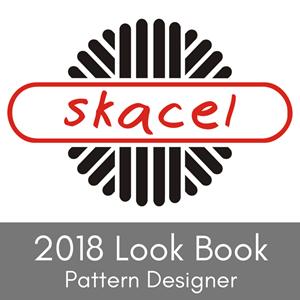 Thanks to Skacel for providing the addi FlipStix and Turbo Rocket needles used in this tutorial.These products are available locally at many yarn shops and online at Makers' Mercantile. 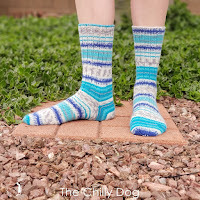 If you'd like to make the Switchback Socks shown in the tutorial, the pattern is available in my shop. 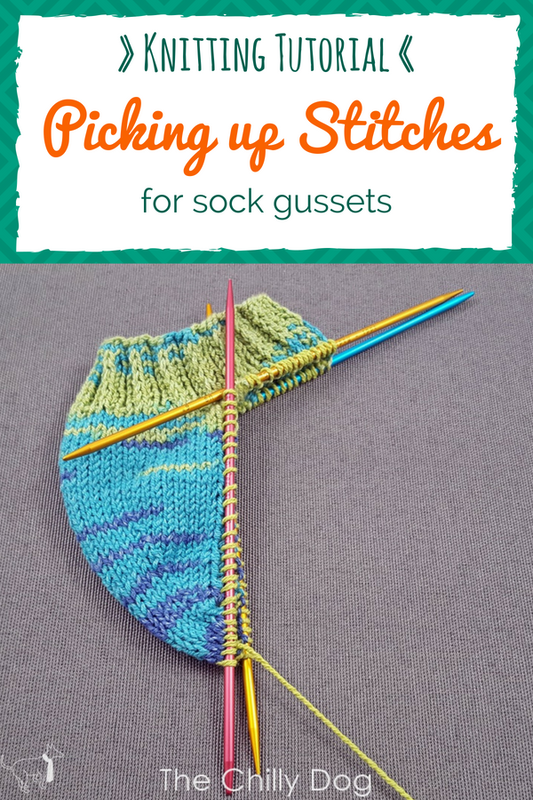 Learn how to pick up the gusset stitches on the side of a heel flap or band heel for hand knit socks.